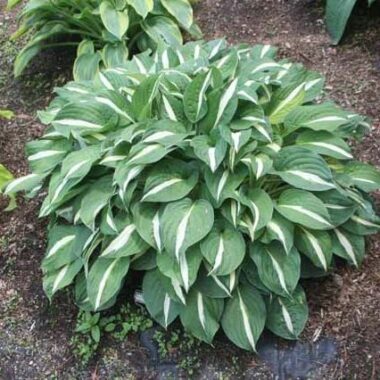 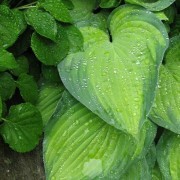 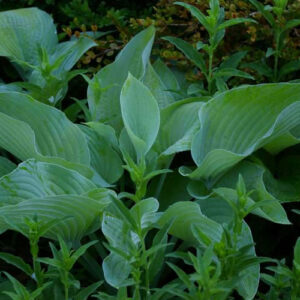 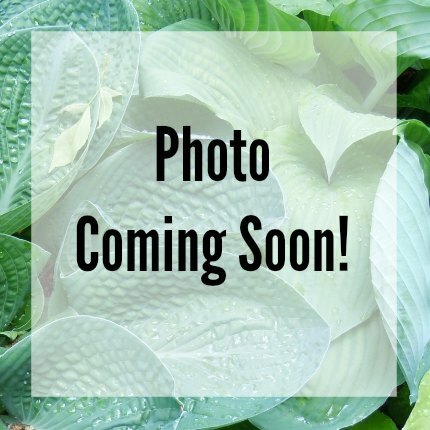 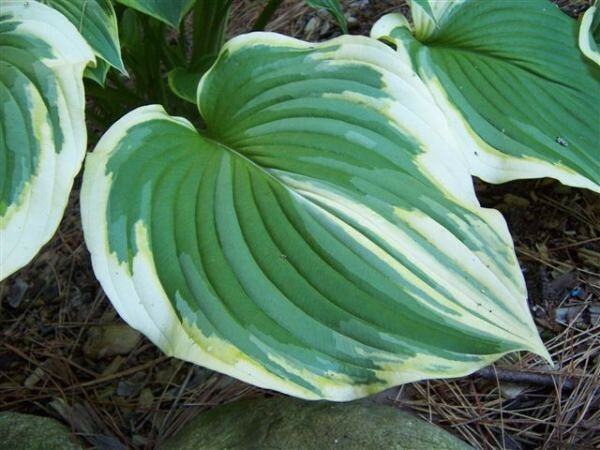 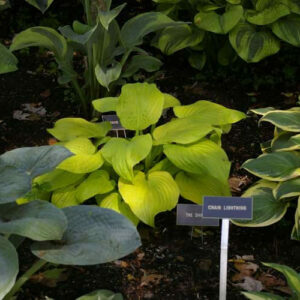 The Leading Edge Hosta – Another great introduction from Ed Elslager that becomes a large, semi-upright mound of yellow-margined foliage; from the 'Dorothy Benedict' breeding line. 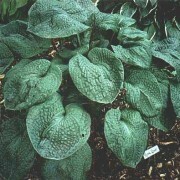 Large: Semi-upright 33″ x 46″ mound; thick substance, slightly rippled, yellow-margined green foliage. 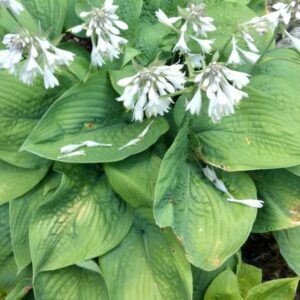 Near white flowers June/July.